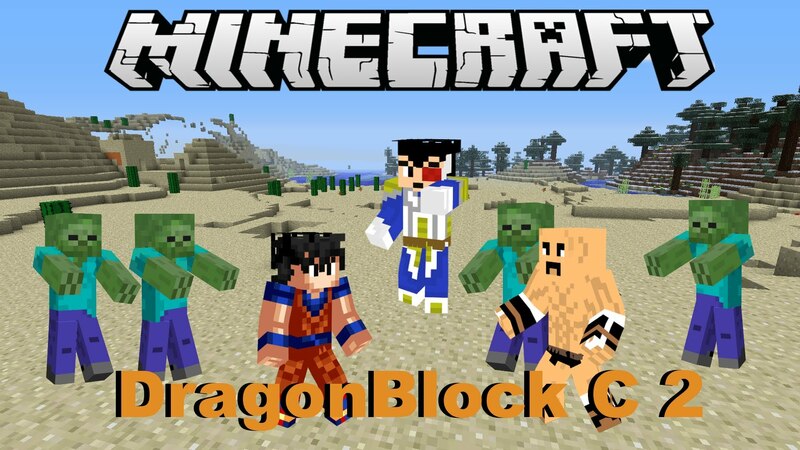 Dragon Block C takes us into the world of Dragon Ball Z. It adds things like the Dragon Balls, various armor characters like Goku, Trunks, Vegeta and others, to things like the Kame Hame, Ki, the Z Sword, space capsules and radar, among many other things. With this mod we can increase our Ki, to become super warrior and so jump much higher, fly faster or throw Kame Hame’s much more powerful. Even we move into a new dimension Namek, for that, we collect the 7 Dragon Balls in the crafting table.